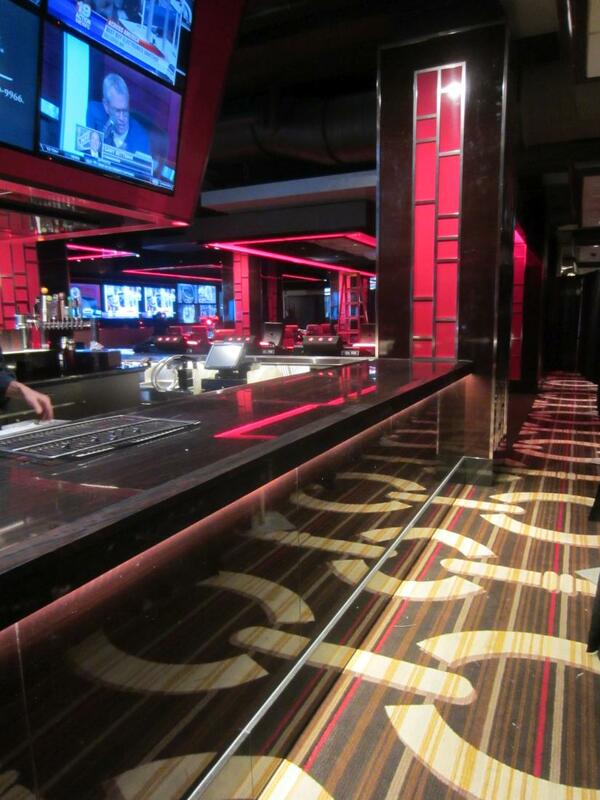 Lounge and bar area added to the 2nd floor at the JACK Casino, featuring electronic table gaming. Mechanical, Electrical & Plumbing system design. 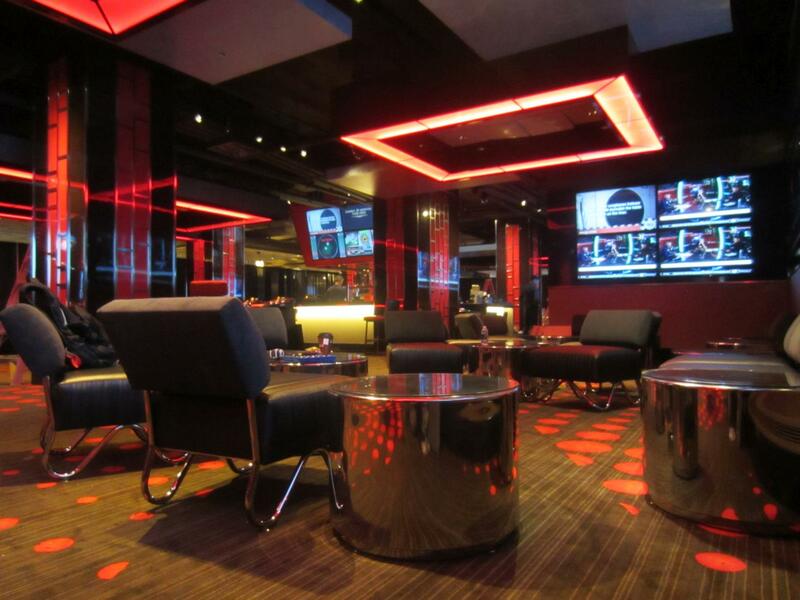 Custom lighting and power modifications for the renovated area were designed with underfloor power distribution to new gaming machines. Plumbing piping and air distribution modifications were designed to be concealed above the bar and gaming decorative ceiling panel system. The renovated area was installed on the 2nd level above the main gaming floor of the casino, requiring detailed coordination and routing of new MEP utilities at the 1st floor ceiling level below.